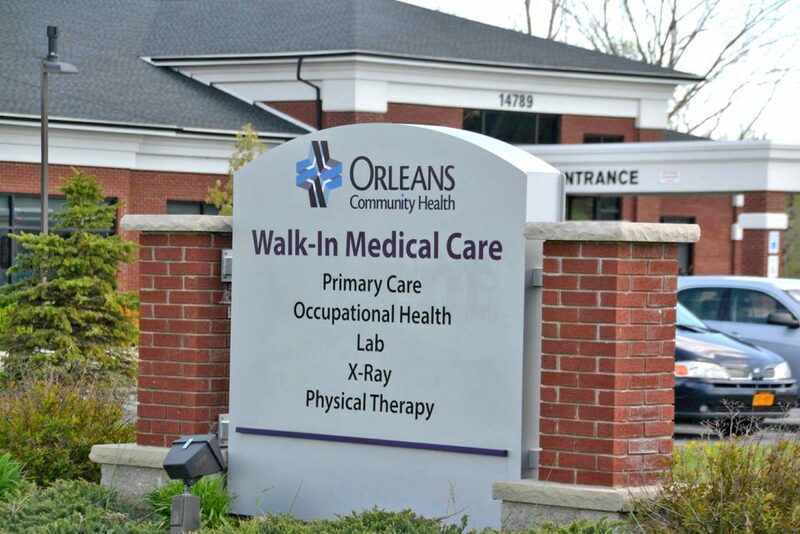 Orleans Community Health strives to offer the best Physical Therapy and Speech Language Pathology services to patients in our community. All of our patients benefit from a hands-on approach. We maintain a heath-positive environment that the patient is actively involved in. The best way for you to heal quickly and safely, is when we work together with you, not just on you. A Physical Therapist (PT) is a health care professional who diagnoses and treats individuals of all ages, from newborns to the very oldest, who have medical problems or other health-related conditions that limit their abilities to move and perform functional activities in their daily lives. Speech-Language Pathologists (SLP), diagnose, treat and help to prevent disorders related to speech, language, cognitive-communication, voice, swallowing and fluency. Our Speech-Language Pathologists have a certificate of clinical competence from the American Speech Language-Hearing Association (ASHA). Speech-Language Pathologists work with people who have difficulty articulating speech sounds; those with speech rhythm and fluency problems, such as stuttering; people with voice disorders, such as inappropriate pitch or harsh voice; those with problems understanding and expressing language such as aphasia; and those with cognitive-communication impairments, such as attention, memory and problem solving disorders. They also work with individuals who experience swallowing difficulties. Adults may experience communication and/or swallowing difficulties for a variety of reasons, including Stroke, Traumatic Brain Injury, Amyotrophic Lateral Sclerosis, Parkinson’s Disease, Dementia, and Head/Neck Cancer. Our Speech-Language Pathologists perform Videofluoroscopic Swallowing Studies, in conjunction with the Radiologist, and in accordance with ASHA’s best practice guidelines for the identification and treatment of swallowing disorders (Dysphagia). Before your first appointment please print and complete the Consent to Treat, Patient Responsibilities and Patient History form to bring with you. I really like the way you make me feel here I don't feel surrounded by strangers and I don't feel weird about any of it here! Thank you for everything you do. The clinic is very professional and the employees are exceptional. Therapy includes encouragement, explanations, humor, education. Excellent !!! Everyone is so helpful and skilled. Loved Coming here.